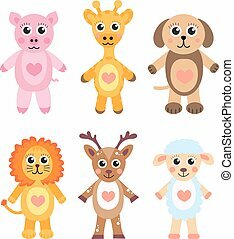 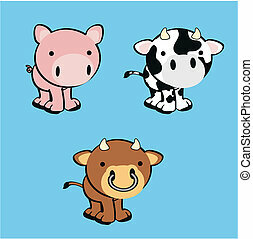 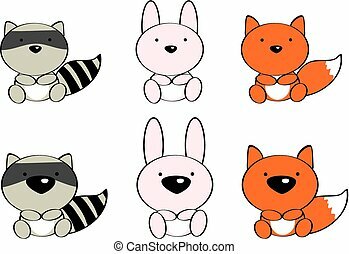 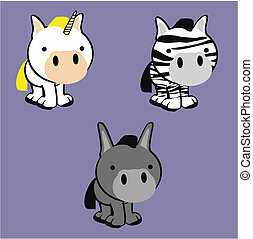 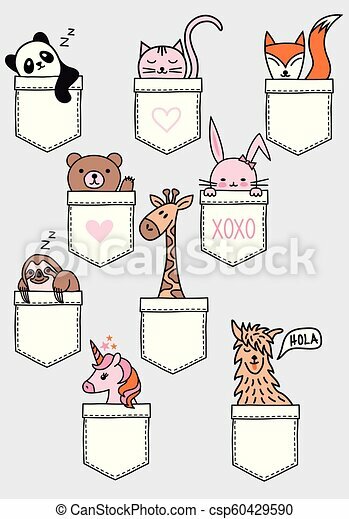 Cute baby animals in a pocket, vector set. 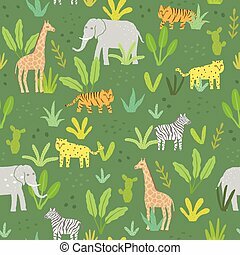 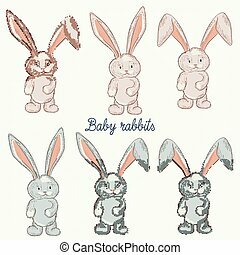 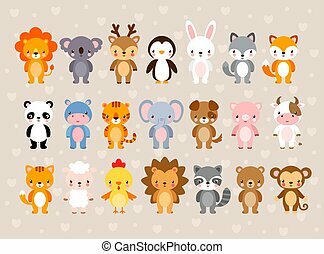 Cute baby animals sitting in a pocket, panda, bear, cat, fox, bunny, sloth, giraffe, unicorn, lama, set of vector design elements. 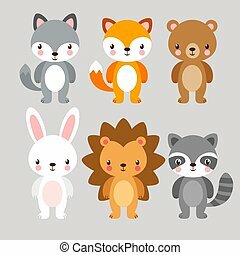 Vector set with cute animals. 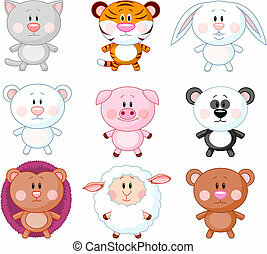 Illustration in a cartoon style on a children's theme. 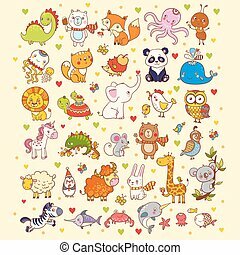 Big vector set with cute animals. 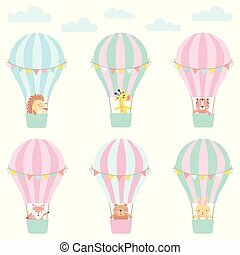 Illustration in a cartoon style on a children's theme. 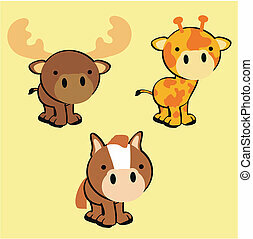 Vector set with cute animals in cartoon style. 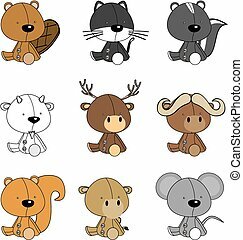 Illustration in a children's style. 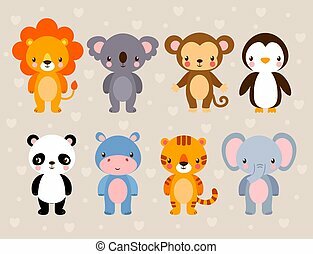 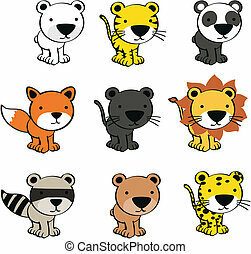 Vector illustration of a set of animals.